Tap into the true value of your data. Try Looker + Redshift for Free. Experience the ease of use, configuration and management Redshift provides. 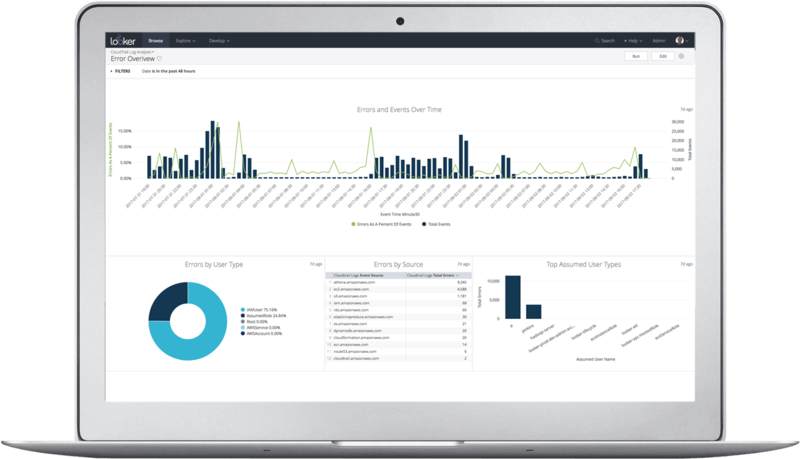 Purpose-built to leverage Redshift in the Cloud, Looker takes an entirely new approach to business intelligence by optimizing data discovery within the database itself.